US travel and credit card review website The Points Guy held their inaugural TPG Awards on Tuesday at the Intrepid Sea, Air & Space Museum in New York. Award winners were selected for excellence in the airline industry, hospitality, and credit cards. JetBlue won for the best domestic economy and best premium cabin while Qatar Airways and Emirates won for best international business and best international first class respectively. Winning airlines were selected by the website’s editorial staff based on a score-based review process. US travel and credit card website The Points Guys held their inaugural TPG Awards on Tuesday. The gala, which was hosted by website-founder Brian Kelly at the Intrepid Sea, Air & Space Museum in New York, saw the world of airlines converge with those of credit cards and hospitality. 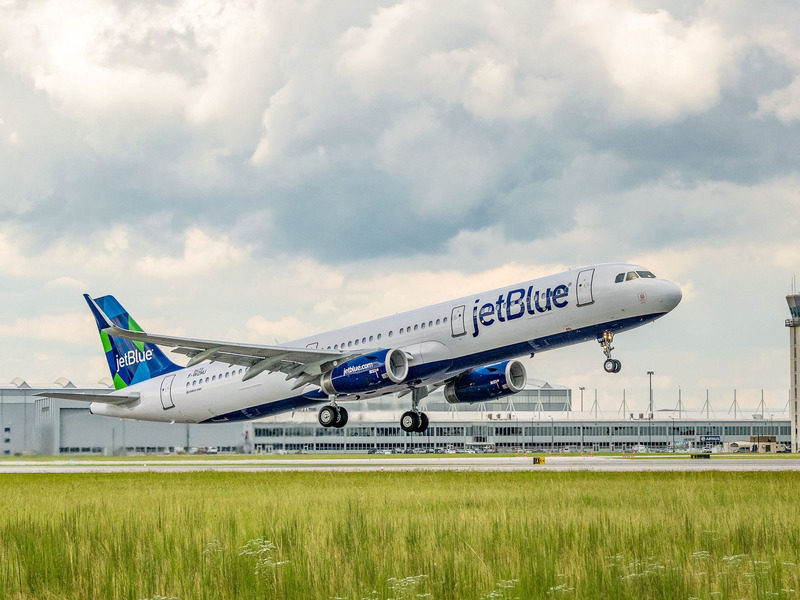 JetBlue and its Airbus A321 Transcon service won big. The New York-based airline took home both the award for Best Domestic Economy Class and Best Premium Cabin. The Qatar Airways Q Suite won for Best International Business Class while Emirates’s A380 service won for Best International First Class. The TPG airline award winners were selected by the website’s editorial staff who narrowed the field down to a handful of finalists. The staff then reviewed each of the finalists on a score-based template. The TPG Awards for best credit cards and hospitality loyalty programs were selected by the website’s readers in two round of voting. The first round of voting narrowed down the finalists, while the second round selected the winners. According to The Points Guy, thousands of readers participated in the voting process. Delta Air Lines SkyMiles nabbed the Readers’ Choice award for best US Airline Loyalty program. Marriot/SPG/Ritz-Carlton was crowned Best Hotel Loyalty Program.